Worms are long and thin. Their bodies are soft, and they do not have legs. Many worms live underground, while others live in the sea. Some worms, such as the tapeworm, live inside the human body. They can make people very ill. 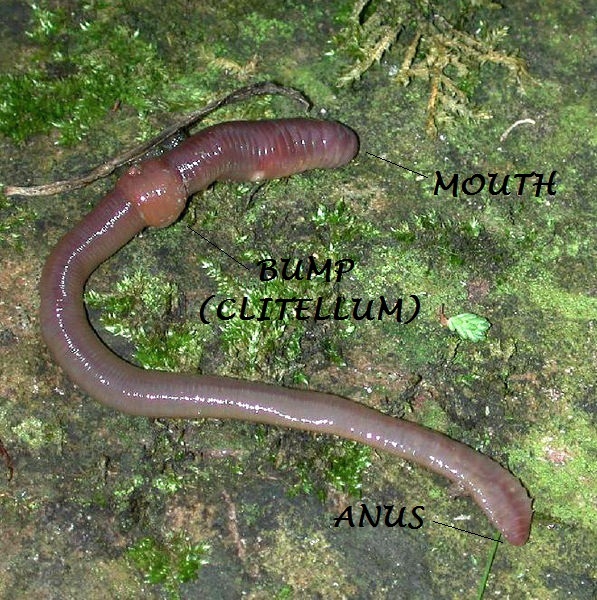 Adult worms have a bump on the body called a clitellum. It is part of their reproductive system.